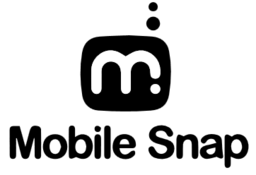 Mobile Snap is one of downtown Toronto's fastest growing mobile retailers and repair services. Experts in all things mobile, come in for your next smartphone, tablet, or wireless accessories. Our trained staff will troubleshoot mobile problems and perform necessary repairs to get your phone working right. Visit us at CF Toronto Eaton Centre.